Democracy is alive and well at Red House School. 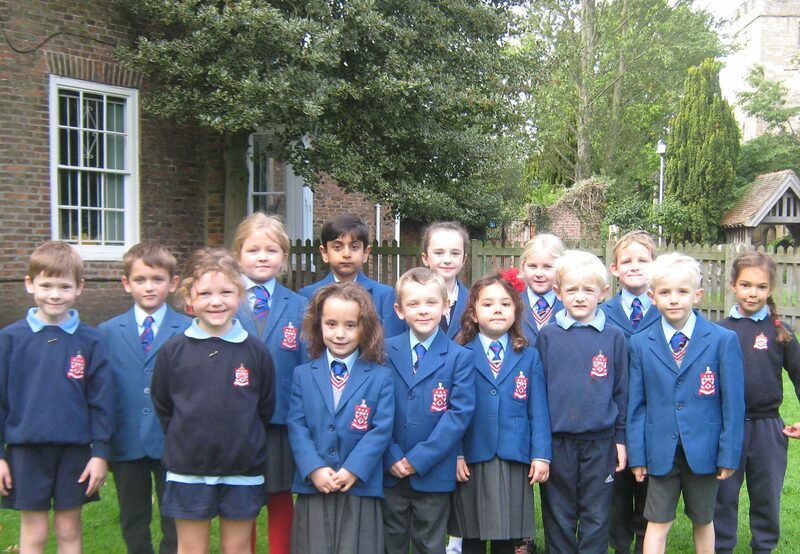 Since the start of term there has been a series of elections in both the Nursery & Infant School and the Prep & Senior School for representatives to join the Pupil Councils. The children in each class or tutor group had the opportunity to put themselves forward and following elections the candidates with the most votes were elected to serve for the coming year.